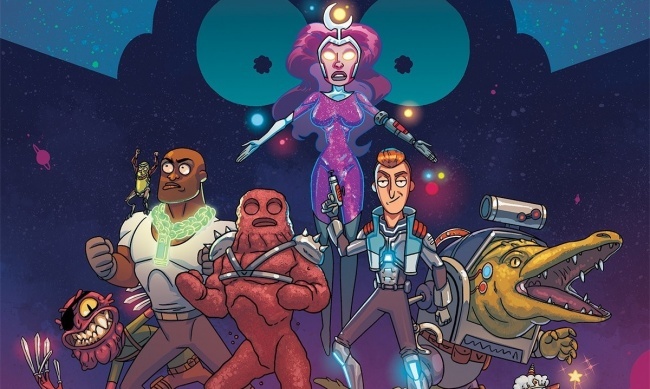 Oni Press is launching a new series of one-shot comics focusing on the numerous side characters of Adult Swim’s popular Rick and Morty animated show on March 7. Rick and Morty Presents will be a quarterly series of 40-page one-shots focusing on the secret stories and hidden pasts of popular side characters in the series. 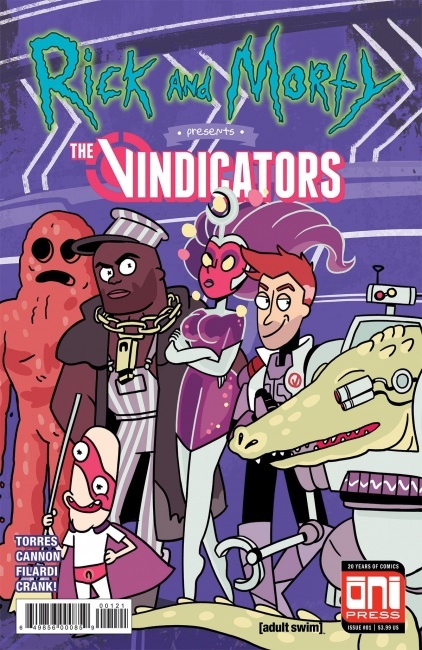 The Vindicators will be written by J. Torres (#1), Krombopulos Michael will be written by Mallory Ortberg (#2), Sleepy Gary will be written by Mags Visaggio (#3), and Pickle Rick and Jaguar will be written by Delilah Dawson (#4). 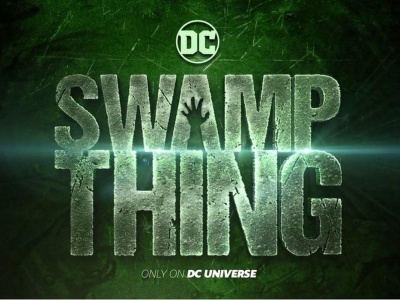 All four issues will be illustrated by CJ Cannon (Rick & Morty). 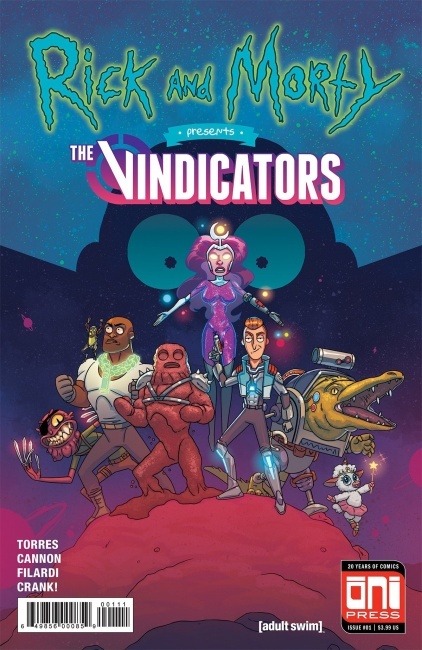 Rick and Morty Presents: The Vindicators will explore the history of the superheroes The Vindicators, as they travel through dimensions to recruit heroes to assist them in defeating a villain of their own making. A variant cover for issue #1 will be done by Caitlin Rose Boyle (Jonesy). 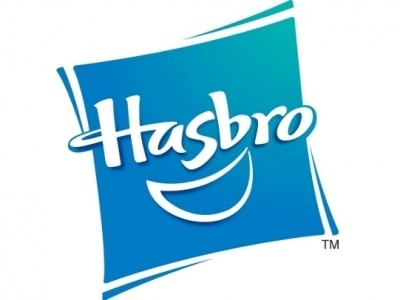 Krombopulos Michael (#2) will release in June, Sleepy Gary (#3) will release in September, and Pickle Rick and Jaguar (#4) will release in November.